The second largest notebook PC vendor, Acer has launched its newest 10.1″ Aspire One AOD250 netbook, which features dual-boot operating systems – Android and Windows XP Home, providing users an ability to switch between Android and Windows XP Home OS. According to the company, Android allows Aspire One AOD250 to boot up and shut down quickly with “instant on” Internet connectivity, aiming to offer increased access to productivity and entertainment applications. 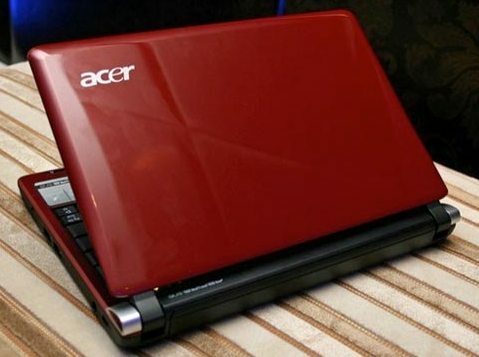 The new Acer Aspire One AOD250 netbook which measures 10.2 (W) x 8.4 (D) x 1.0 (H) inches and weights in at 1.27 kg is available for about $350.